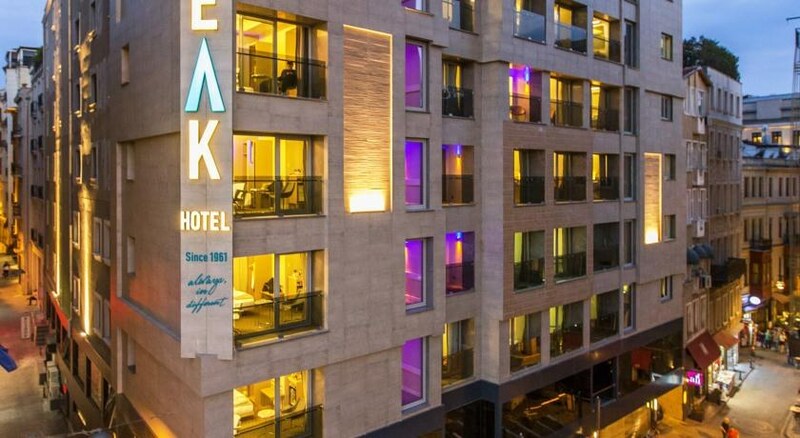 The Peak Hotel, considering its location, offers 4500 years of cultural heritage of Pera with a distinctive local reputation and also offers all the contemporary facilities you would think to experience in a cosmopolitan environment. 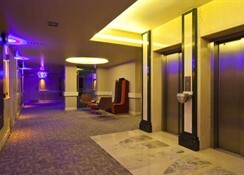 The Peak Hotel prides in providing to the clients a comfortable stay for nearly half a century with well-known Turkish hospitality. To maintain the unique quality, the Hotel Peak is managed by owners with a family tradition. Junction Food&Wine, the minimalist decoration, the hospitality and contents of its mediterinean menu offer memorable dining experience with cheap prices. 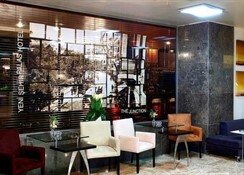 The Restaurant has become a meeting point for the managers and staff of surrounding firms for their lunch & dinner in adition to the Hotel's guest with its completely renewed decoration. Please you ask to the Reception the services which are free and chargeable. Breakfast is served at resturant which is on the same floor of the lobby between 07:00 a.m. and 10:00 a.m. 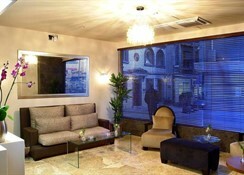 There is a bar and a Pub on either side of the hotel (open time 09:00 a.m. - 01:00 a.m.). Parking at charge. 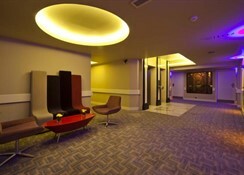 The Peak Hotel offers 151 cosy and comfortable guestrooms. 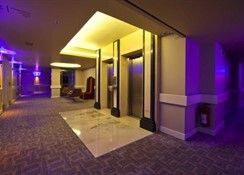 Hotel guestrooms are spread over eight floors and feature light decor, traditional oak furnishings and fitted carpets. From Istanbul Ataturk Airport take the high way to the city centre; then follow the signs in the direction of Taksim, then Tepebasi and Beyoglu. You will see the Hotel Peak just after turn to Beyoglu district 100 meters away on the right.